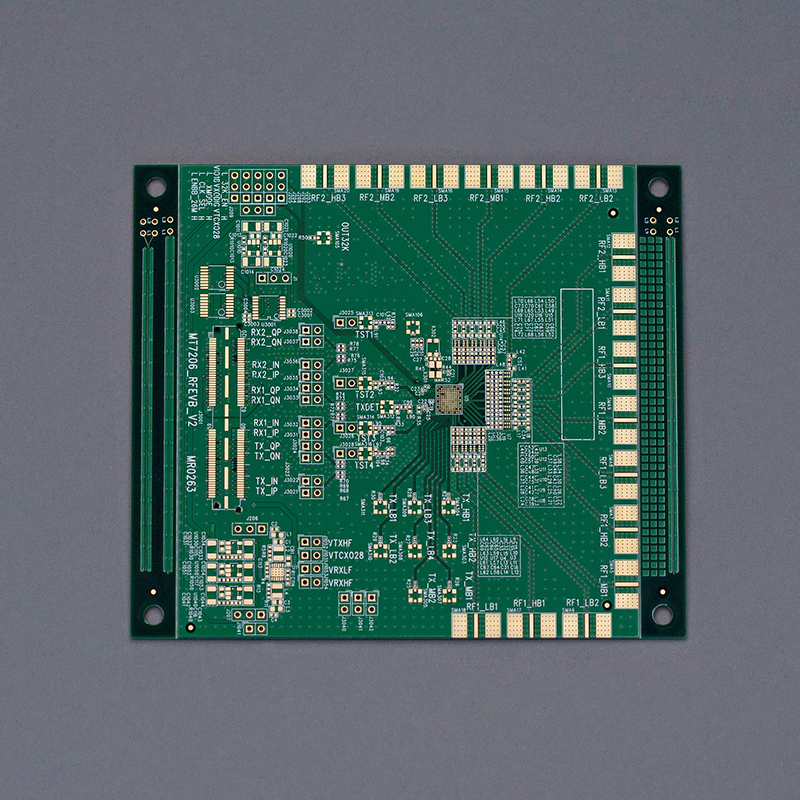 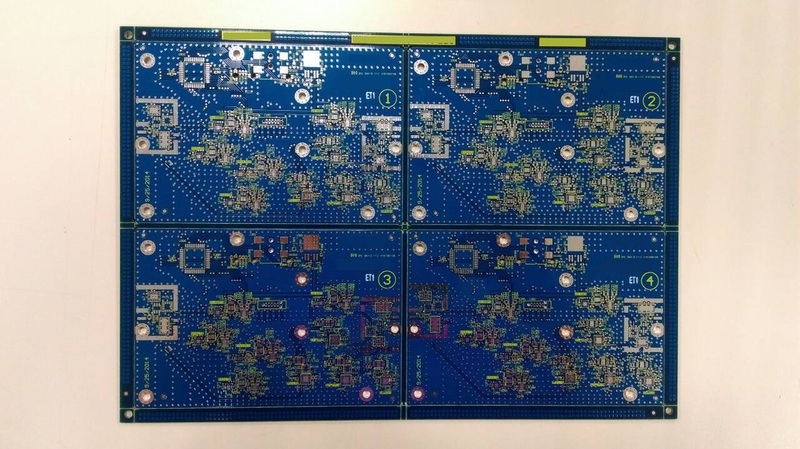 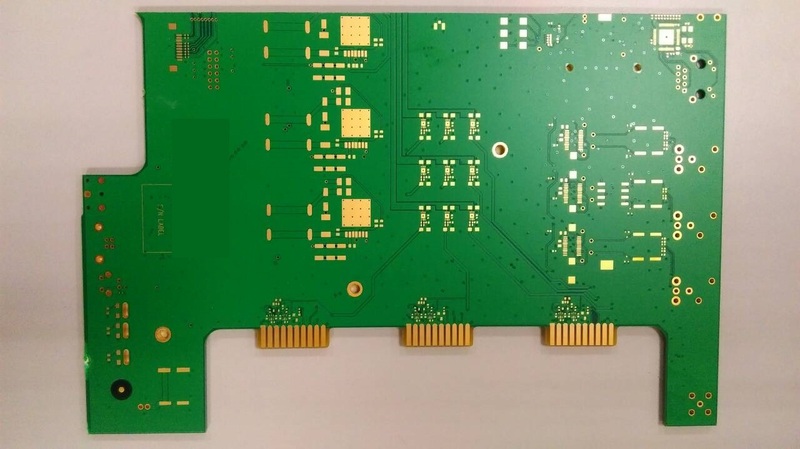 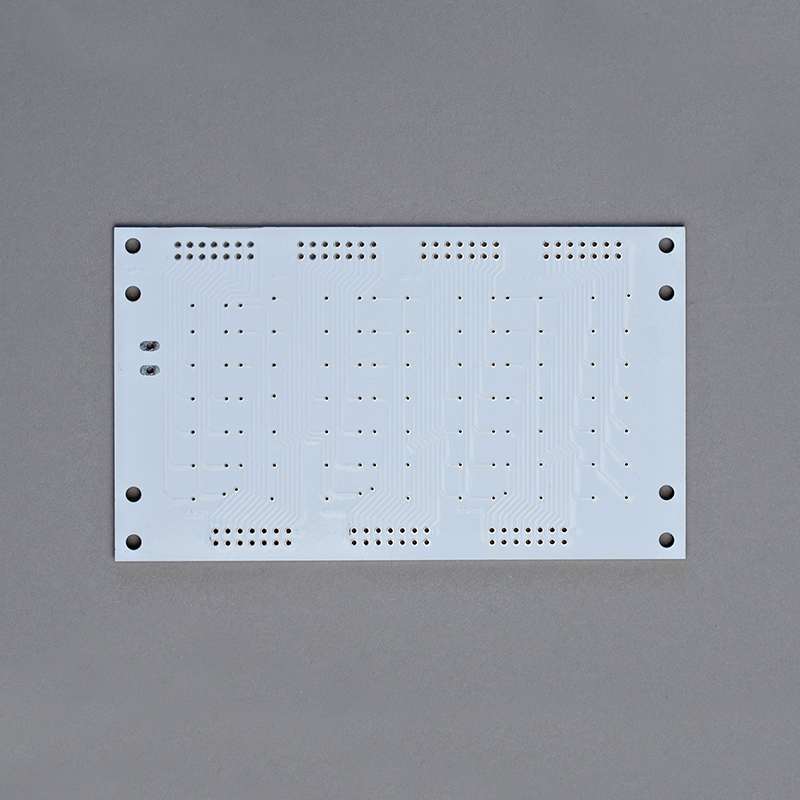 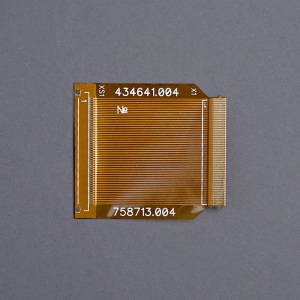 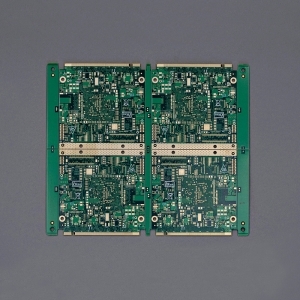 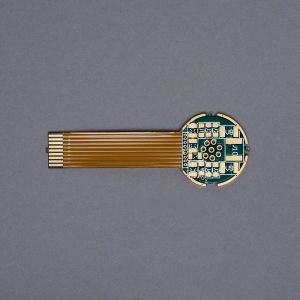 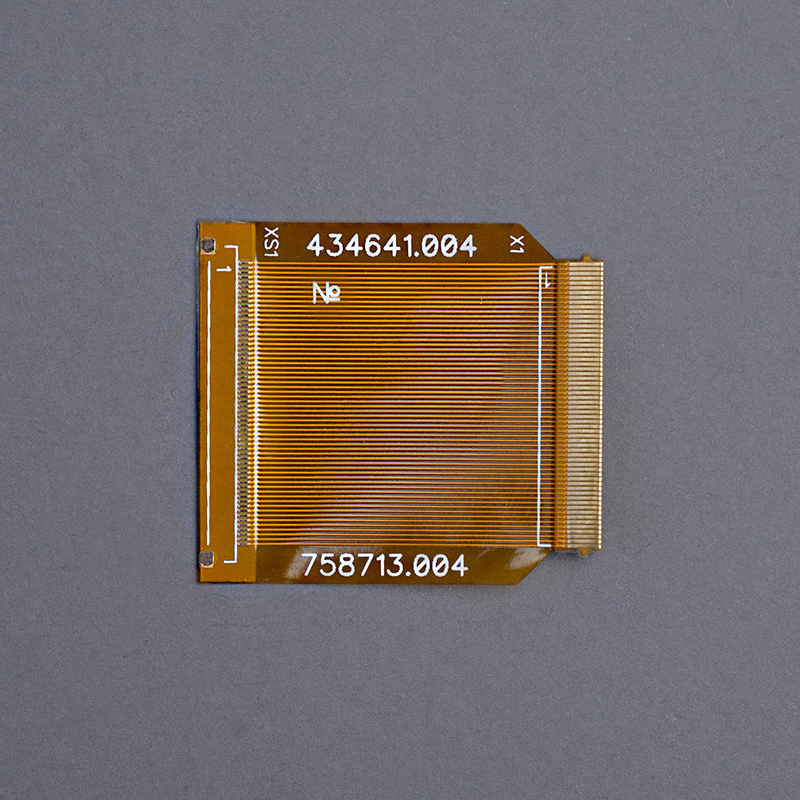 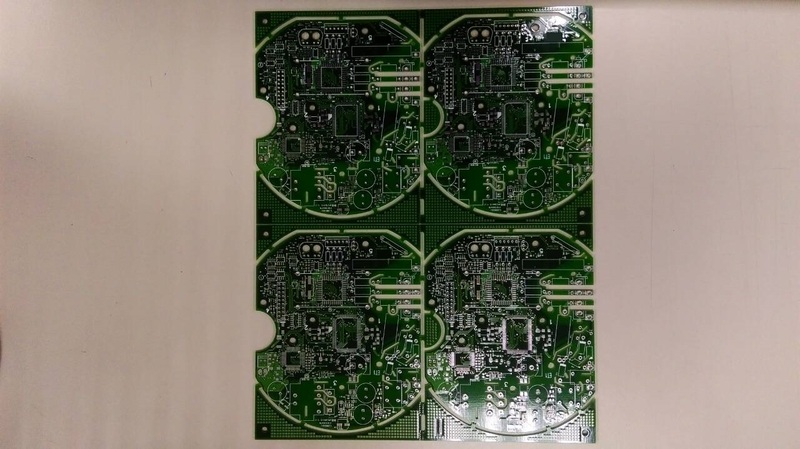 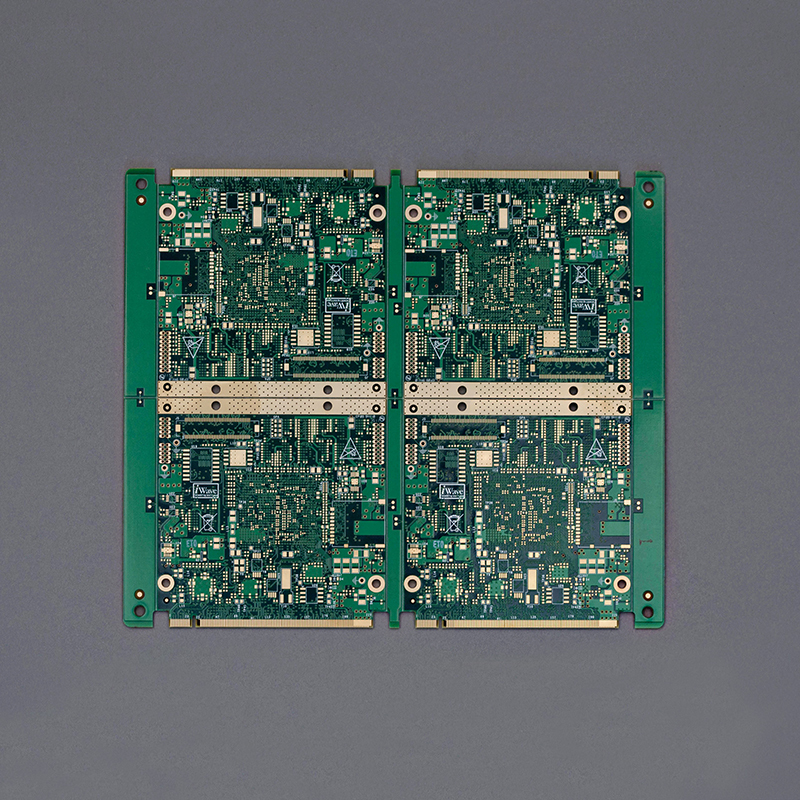 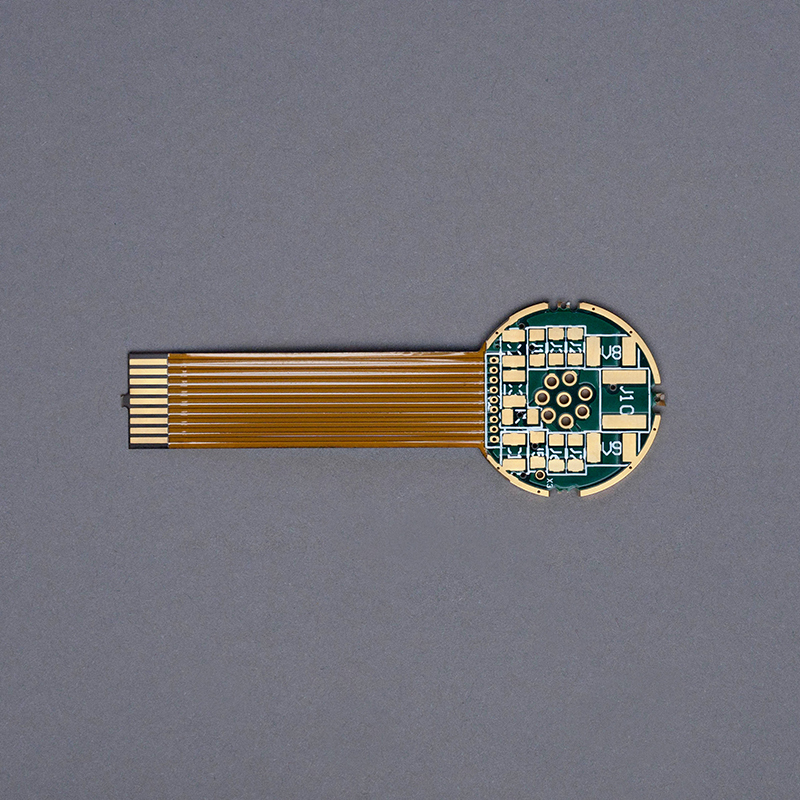 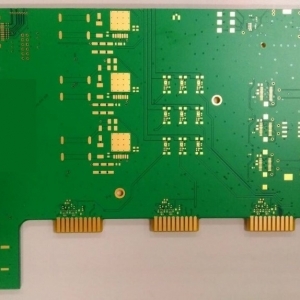 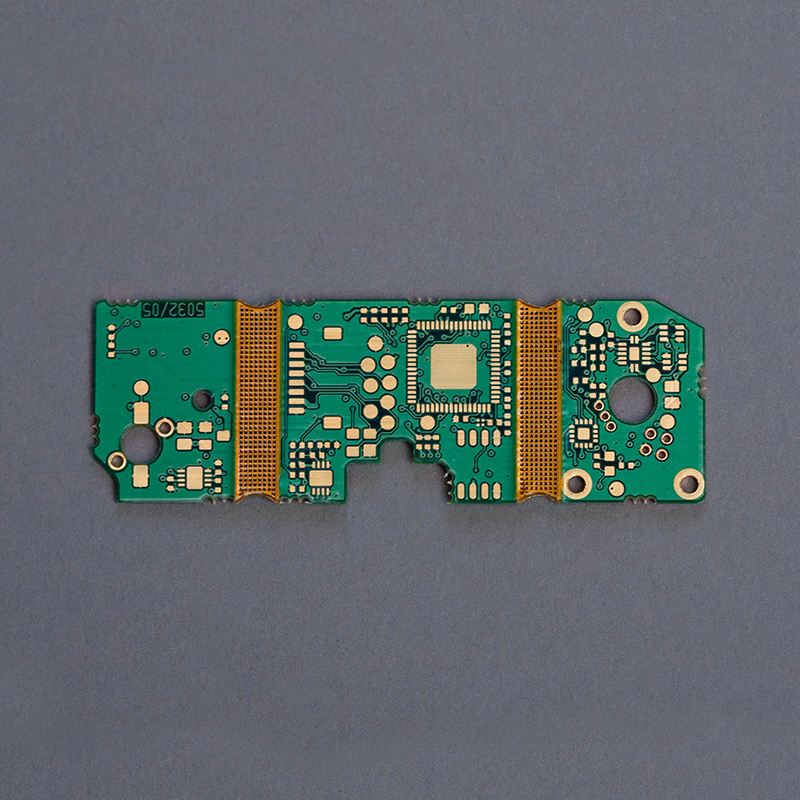 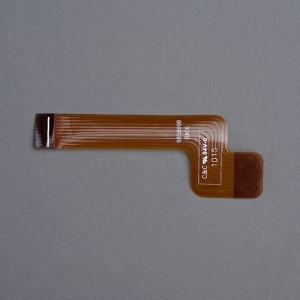 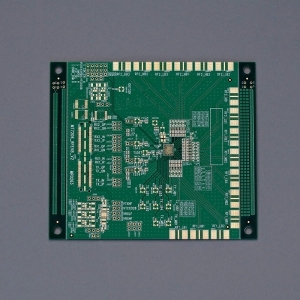 We manufacture a wide range of Printed Circuit Boards for every application and every industry. 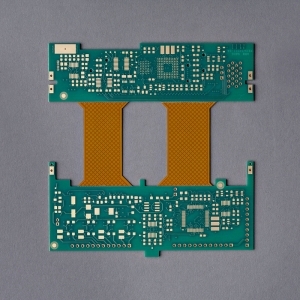 Whether you require a small quantity/quick turn or need mass production, we can do it. 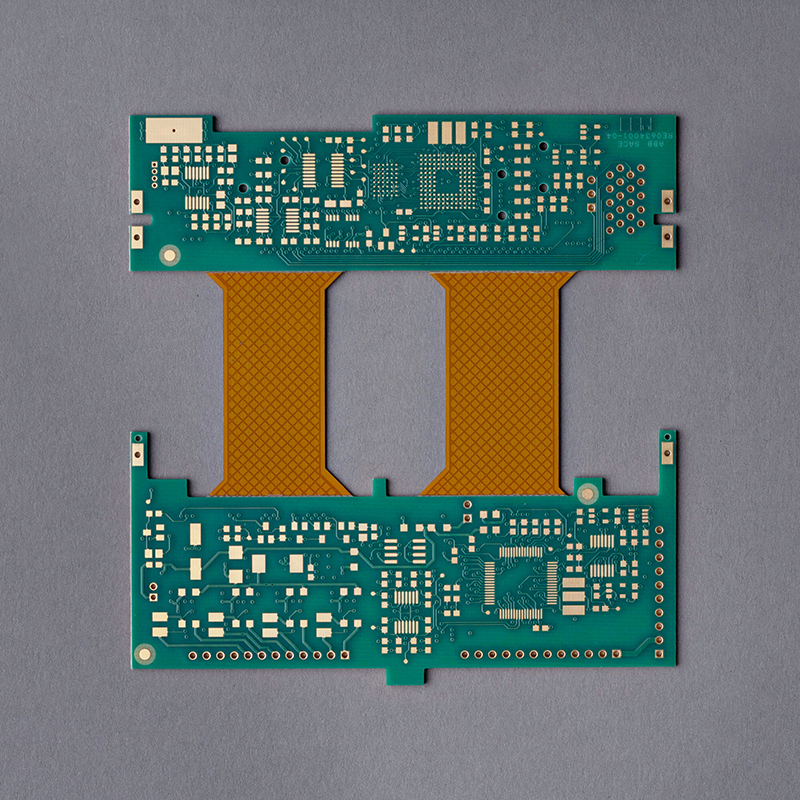 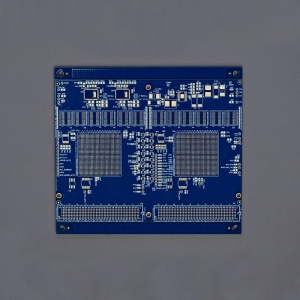 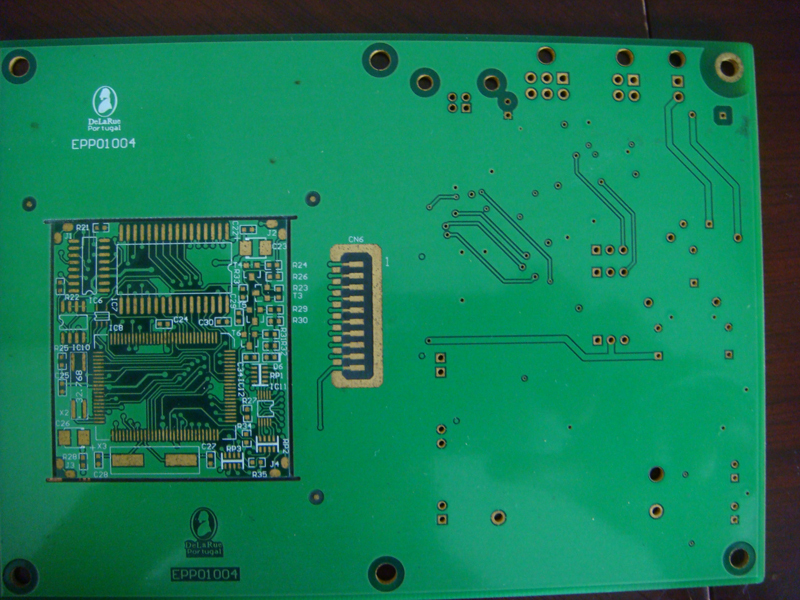 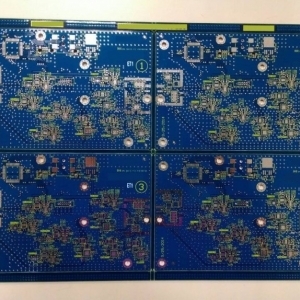 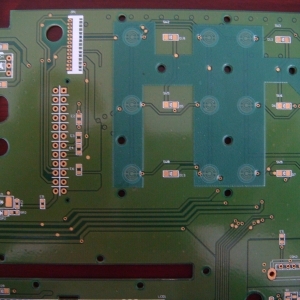 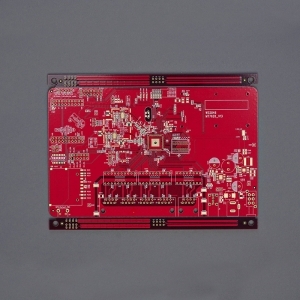 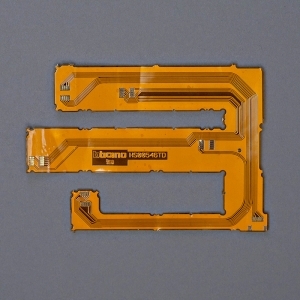 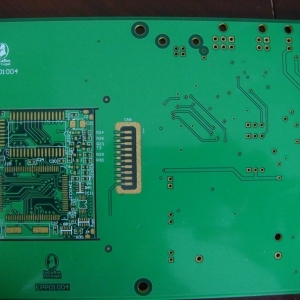 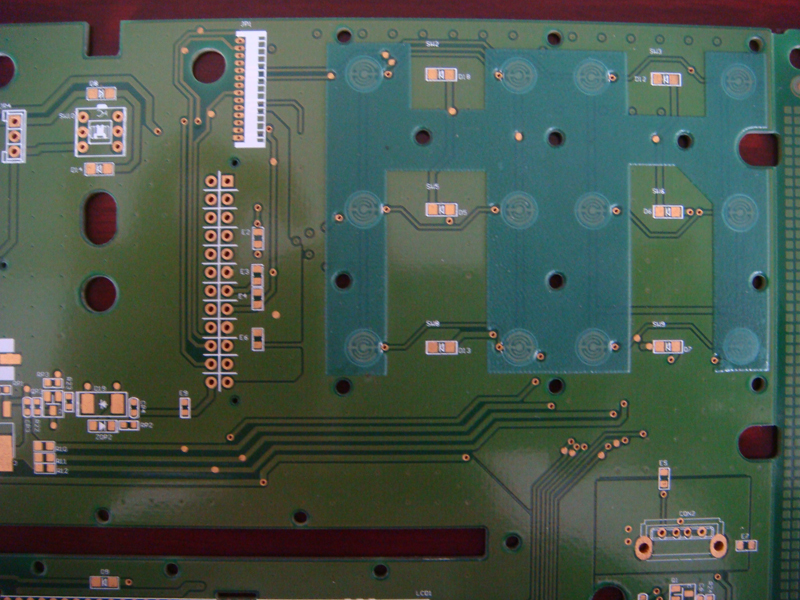 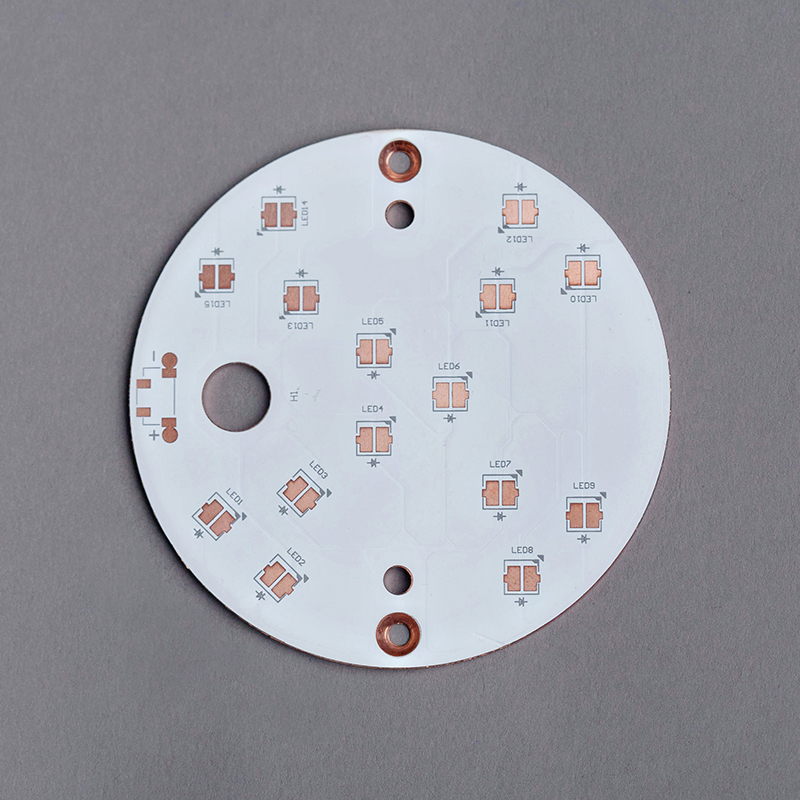 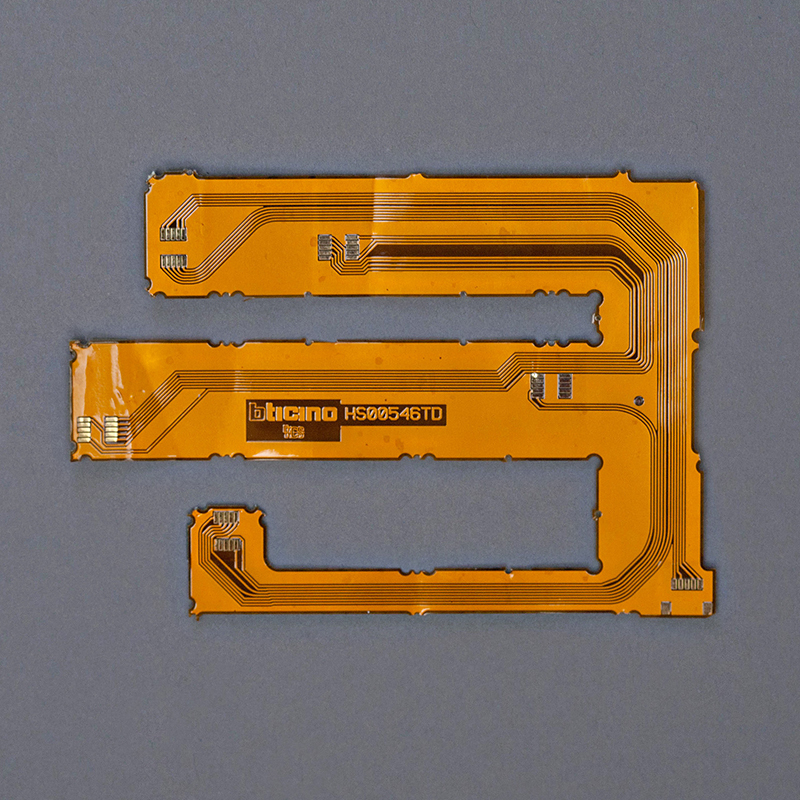 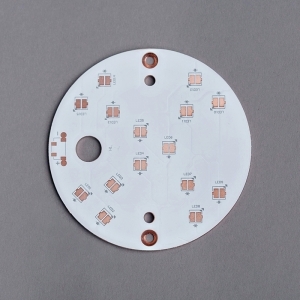 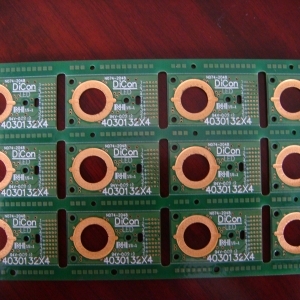 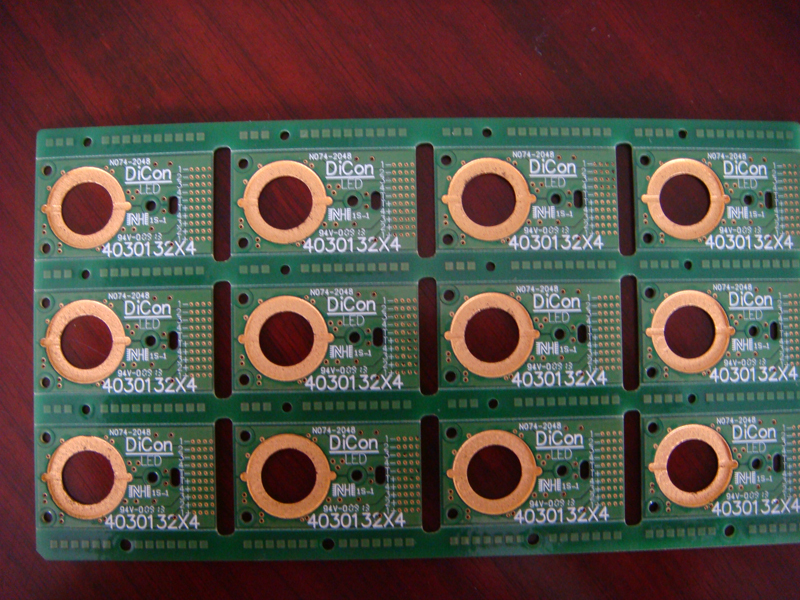 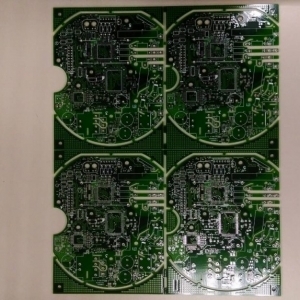 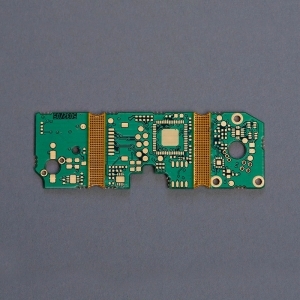 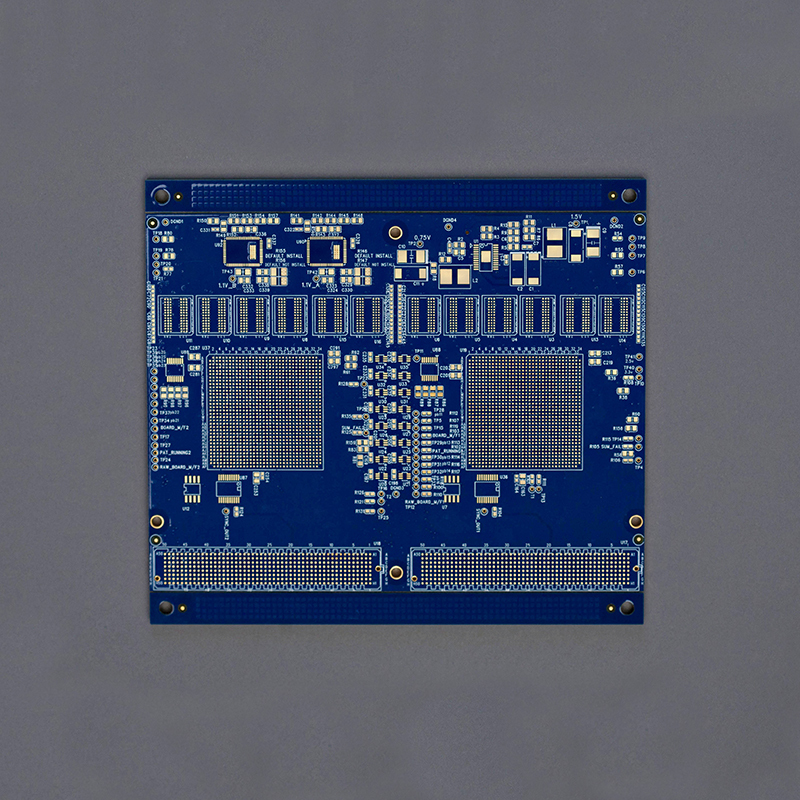 All of our PCBs are manufactured at state-of-the-art facilities located in Taiwan and China. 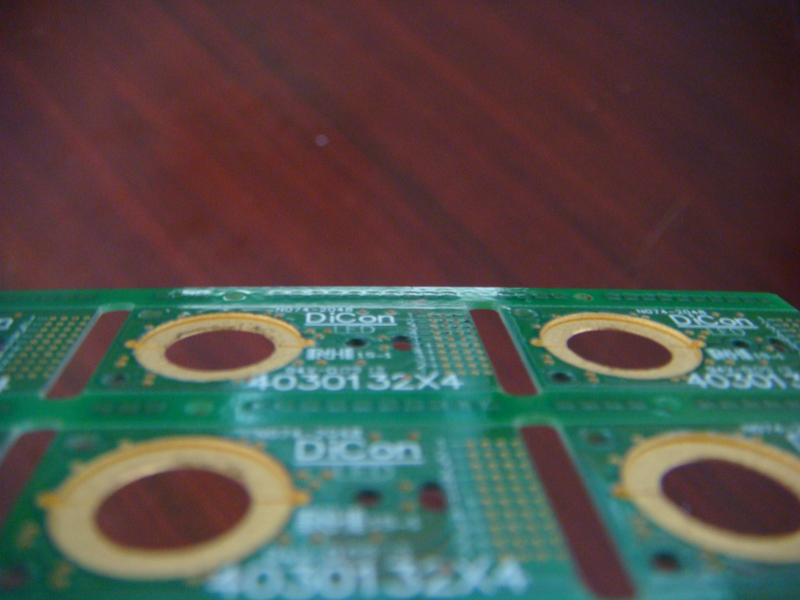 Our factories follow the highest quality standards. RedBoard has been partners with them since 2006. 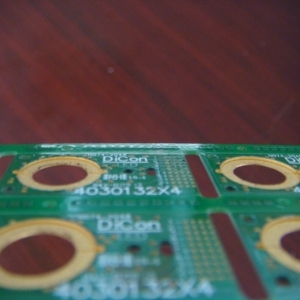 Products we build for: electricity meters, gaming systems, cell phone boosters, wireless microphone, encrypted digital wireless and DSP audio processing systems, traffic management products, power products and systems, low voltage systems, process automation, timers and controls, microwave, routers/switchers, battery charging solutions, customized inverters, uninterruptible power supplies, irrigation systems, diving equipment, lock and security solutions, satellite modems, RF products, payment systems, medical equipment, obstruction lighting products, LED lighting, oil & gas, and many more.